A pretty pair of earrings. 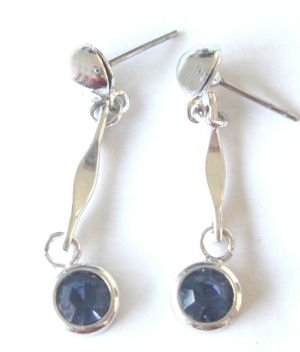 Earring hangs on sterling silver and is finished with a stud fitting. Made for pierced ears only. Comes in a complimentary free pouch.